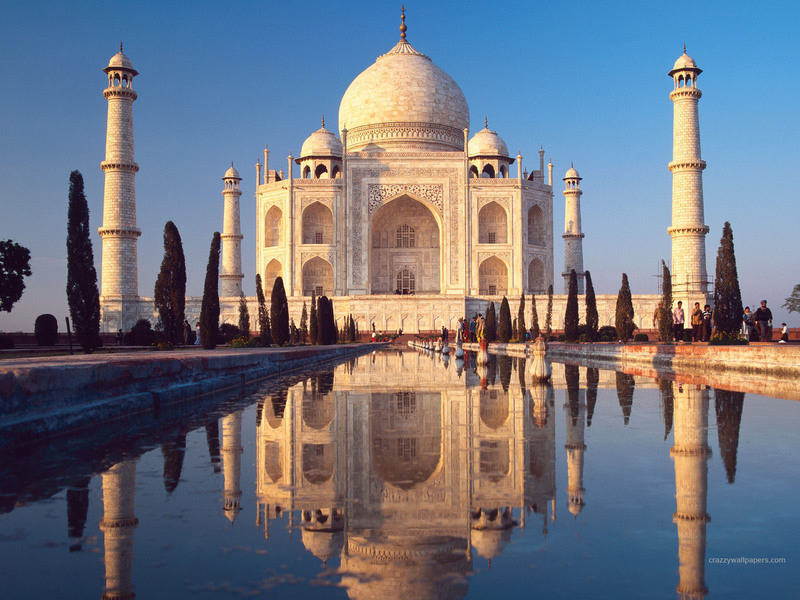 Located in the heart of India, Agra is invariably included on every travellers itinerary. It is home to three generations of the extremely dynamic Mughal dynasty. Among the several legacies left behind by the Mughals. Jaipur, the capital city of Rajasthan, situated in the northern part of India, is a place that attracts tourists from all over. It is a marvelous mix of the modern and traditional; the name Pink City. 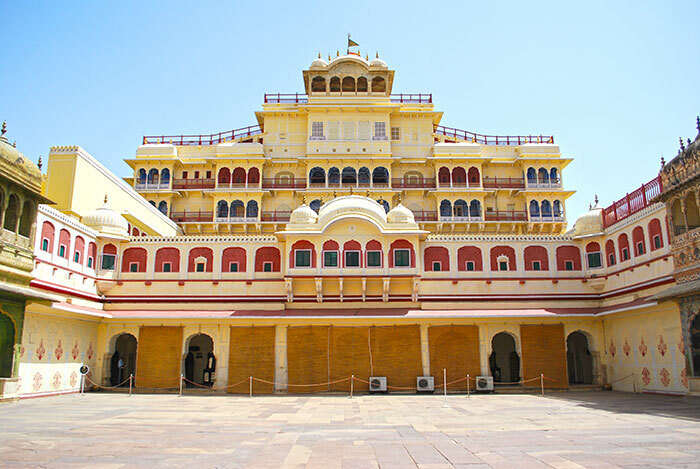 Udaipur is a popular tourist destination in India. The lakes, palaces and lively workspaces and culture attract foreign and domestic visitors. 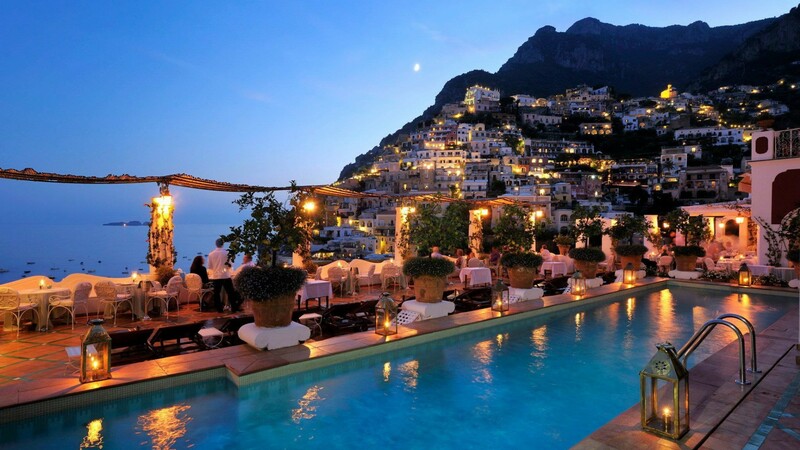 It is a favourite marriage destination. The district of Nainital is blessed with beauteous splendor. This popular summer retreat attracts innumerable tourists especially during the hot months. 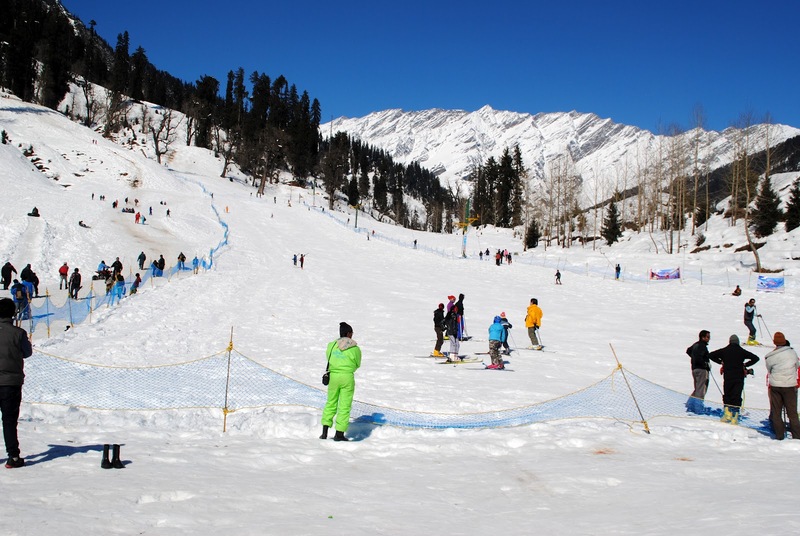 Manali at a height of 6,398 ft, in the Beas River valley, is a popular hill station in the mountains of Himachal Pradesh. Its 40 Kms. away from Kulu to the north and situated near the end of the valley on the National Highway leading to Leh. Gujarat is a State in northwestern India, on the border with Pakistan and Rajasthan in the north east, Madhya Pradesh in the east, and Maharashtra and the Union territories of Diu, Daman, Dadra and Nagar Haveli in the south. 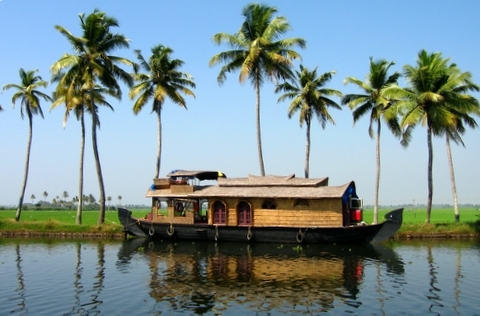 Kerala with a vast coastline fringed with coconut palm, extensive stretches of biodiverse Western Ghats and cultural vibrancy is one of the most popular tourist destinations in India as well as Asia. 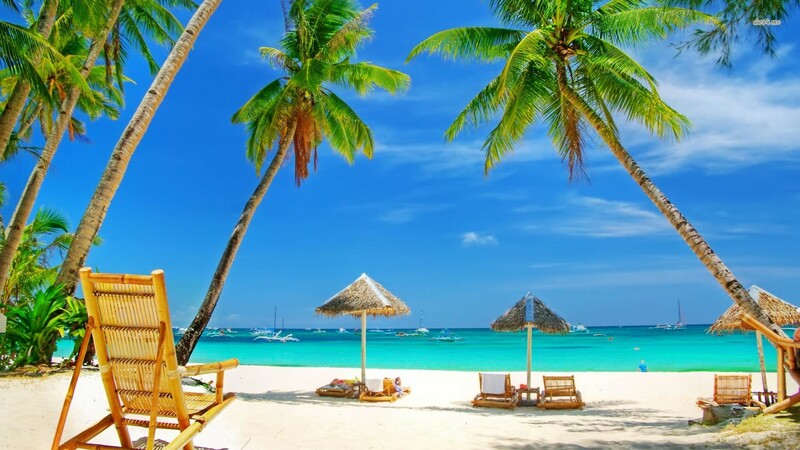 Goa is regarded as the Mecca for holiday seekers and vacationers. Sun soaked sandy beaches and welcoming hospitality of this region are important crowd pullers.